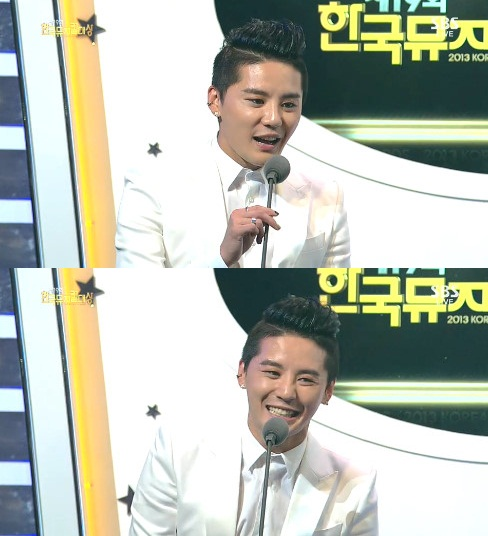 Kim Junsu has won the popularity award for the fourth consecutive year. The 19th ‘Korean Musical Awards’ was held today at Kyunghee University and was hosted by Yoo Jun Sang and Oh Man Seok. On this day, Hong Ji Min and Seol&Company’s CEO Seol Do Yoon appeared on stage to award the popularity award to Jo Seung Woo, Kim Junsu, Kim So Hyun and Ok Joo Hyun.